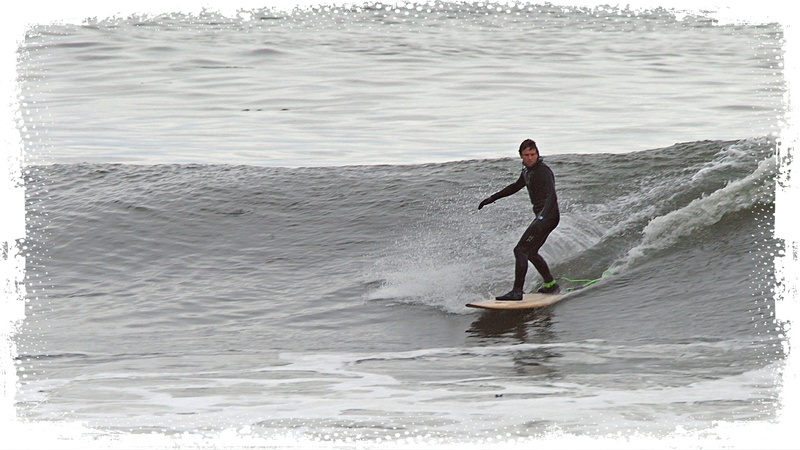 Surfing is usually associated with buff bodies and board shorts, sandy beaches below sunny blue skies. On Vancouver Island, the best surfing comes with the grey skies and storms of winter. 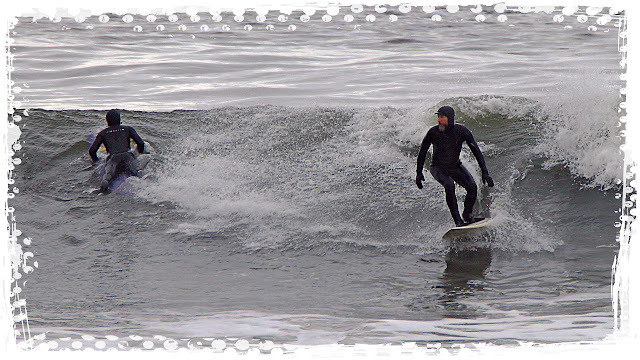 The cold water temperatures require that you wear a wet suit year round. The first winter storm of the season a month ago attracted surfers by the dozens to Jordan River.